When you carry a project, you tend to be very vague and not want to divulge your project. But how to keep everything confidential between the different partners? Michelle Jean-Baptiste, legal expert, advises us to draft a Confidentiality / non-disclosure agreement. Some Confidentiality / non-disclosure agreements must be more developed and more specific especially when the partners come from “different worlds”. The best example is public-private partnerships with actors such as universities, laboratories and companies. You can start it in 2 ways. I have listed them as Option A and Option B. Each option has its conditions. The Partners are studying the opportunity to set up a collaborative research and development project called [Name to specify], hereinafter the Project, which would be labeled within the framework of the competitiveness cluster [Name to be specified]. On this occasion, the Partners are brought to exchange know-how, information and confidential documents, which they wish to, guarantee Confidentiality. It will be the same during the execution of the Project, if it is labeled. In order to ensure the Confidentiality of their confidential information and documents, the Partners have agreed as follows. Partners participate in a collaborative research and development project called [Name to be specified], hereinafter the Project, labeled within the framework of the competitiveness cluster [Name to be specified]. In the context of the Project [Name to be specified], the Partners are brought to exchange know-how, information and confidential documents, which they wish to guarantee Confidentiality. To this end, the Partners have agreed as follows. In this section, you need to define the terms to refer different subjects. “Confidential information”: information and data of any kind, including technical, scientific, economic, financial, commercial, accounting, any plan, study, prototype, equipment, audit, experimental data and tests, drawings, graphic representations, specifications, knowledge -experience, software, and programs, in any form, medium or medium, including, without limitation, oral communications, written or attached to any medium, that Partners are required to share part of the Project, directly or indirectly related to the Project; And or designated as confidential by the Proprietor Partner, by a stamp or legend if the said Information is in writing, and by a special mention upon its disclosure, confirmed in writing within a short time, not to exceed 15 days, if the said Information is oral. 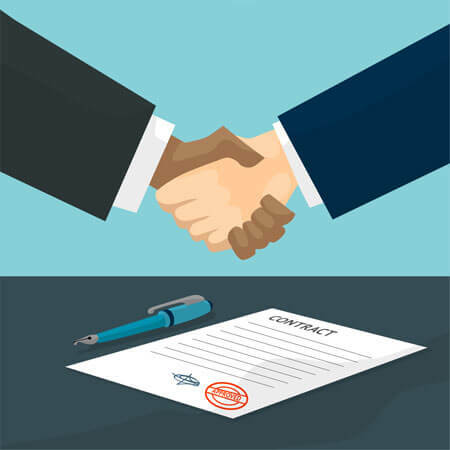 The purpose of this contract is to define the obligation of Confidentiality that is required of Partners in the context of their exchanges for the implementation and / or execution of the Project. a) The Partners undertake to observe and observe the strictest Confidentiality with regard to Confidential Information, and to take all necessary measures to preserve Confidentiality, in particular with regard to their permanent or temporary staff. The Partners agree that this clause is of a substantial nature to them. Maintain the forms of copyright, Confidentiality, prohibition of copying, or any other mention of ownership or Confidentiality, appearing on the various elements communicated, whether originals or copies. To rely, as a result of the disclosure of Confidential Information, of any assignment, license or any right of prior possession, as defined by the Code of Intellectual Property, on Confidential Information. d) The Partners make sure of the respect of the present commitments by any person, physical or moral, to which they would have communicated the Confidential Information. e) The Partners recognize that all Confidential Information, without any exception, is of a secret nature within the meaning of Article 226-13 of the Penal Code which punishes with one (1) year imprisonment and 15,000-euro fine disclosure of secret information. Developed by or for the Recipient Partner, regardless of any access to Confidential Information. The Partners acknowledge that any breach of their Confidentiality obligations by them will cause serious harm to the Proprietor, and that the latter may ask them for compensation. 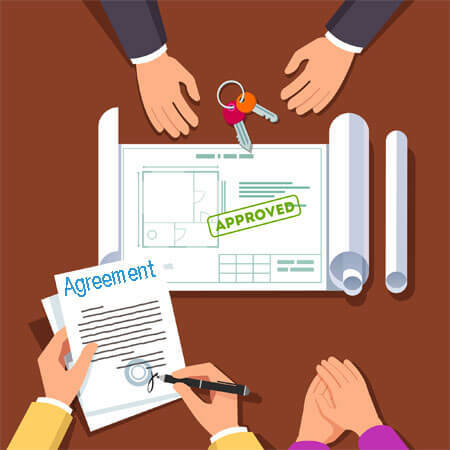 In the event of a Partner’s waiver of the Project, the latter undertakes to provide spontaneously, without delay, all the Confidential Information that has been transmitted to it. 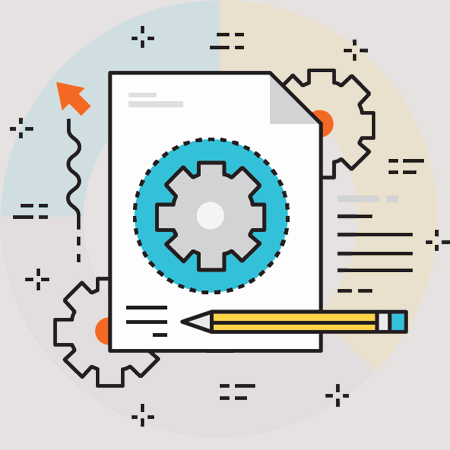 In case of non-labeling of the Project or abandonment thereof by all Partners, Confidential Information will, likewise, spontaneously destroyed or returned without delay, without it being preserved copy, whether on support paper or dematerialized media. Recipient partners undertake to justify such refunds or destruction to any Partner who requests it. a) This contract will come into effect on the day of signature by all Partners. b) Option: This Confidentiality / non-disclosure agreement is binding on the Partners for the duration of the Project and as long as the Confidential Information has not been publicly disclosed. Option: This Confidentiality / non-disclosure agreement is binding on the Partners for the duration of the Project and, after the end of the Project, for the duration set out in the Annex. c) This is the case in the case of non-labeling of the Project, or a waiver of the Project by one of the Partners, or abandonment of the Project by all Partners, for whatever reason. 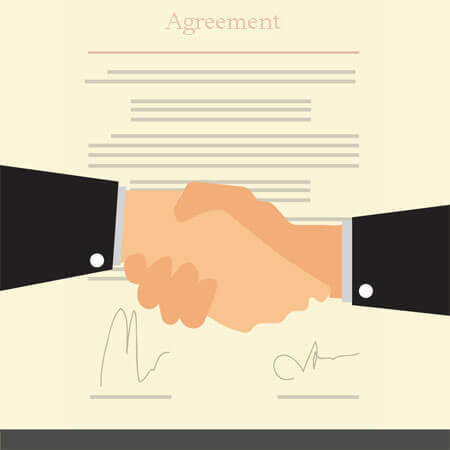 The acceptance of any new Partner in the Project is subject to the signing of a Confidentiality / non-disclosure agreement or the ratification of this Confidentiality / non-disclosure agreement. This contract expresses all the obligations of the Partners. In case of difficulties of interpretation between any of the titles appearing at the head of the clauses, and any of the clauses, the titles will be declared non-existent. 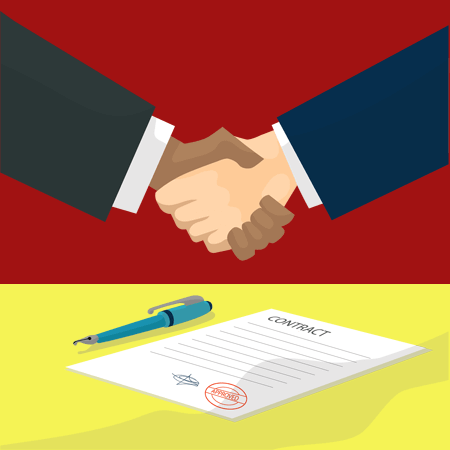 If one or more stipulations of this Confidentiality contract are held invalid or declared as such under a law, a regulation or following a final decision of a competent court, the other stipulations will retain all their force and their range. Each Partner is independent and acts in its own name and under its sole responsibility. Each Partner is therefore prohibited from making a commitment in the name and on behalf of another and remains fully responsible for its personnel, services, products and services. 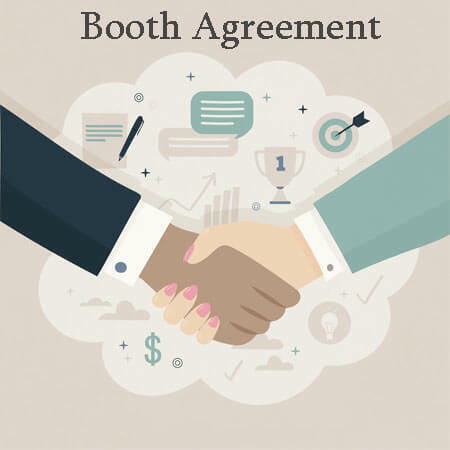 This Confidentiality / non-disclosure agreement has been entered into by each Partner in consideration of the person of the other Partners and may not under any circumstances be sold, in whole or in part, for value or free of charge, by one of the Partners. Without the prior written consent of others. The Partners have agreed to perform their obligations with perfect good faith. The Partners agree that the fact that one of them tolerates a situation does not have the effect of granting the other rights acquired. Such tolerance shall not be construed as a waiver of the rights in question. The present contract is regulated by the law. This is so for both the substantive rules and the rules of form. 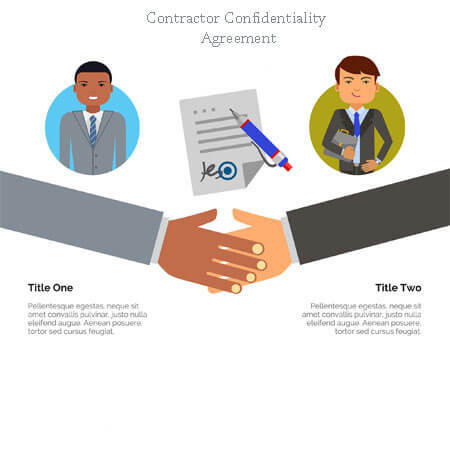 Confidentiality / non-disclosure agreements can also be concluded in advance of projects to protect the contract negotiations and the project definition externally and to open them up for the internal exchange of information. In this case, they are usually concluded together with a Letter of Intent. Contents of Confidentiality declarations can be processes of information and document management, rules on proof obligations, names of particularly sensitive information, designation of free information, penalties and other legal agreements.